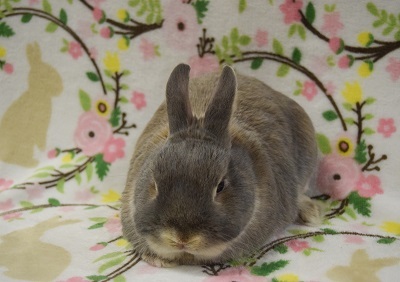 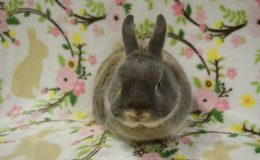 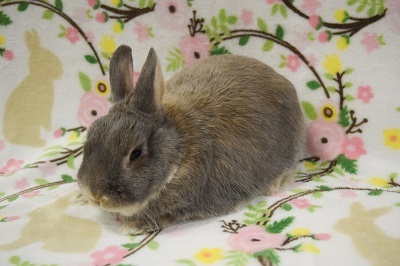 Hoptart is the CUTEST & SWEETEST Netherland Dwarf. 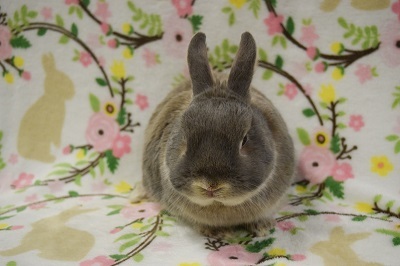 He is a male who will be neutered on March 28th, 2019. 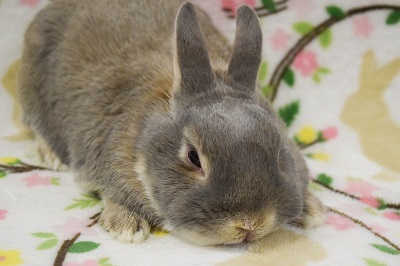 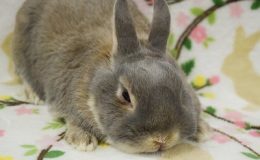 Hoptart was owner surrendered to us when his owner had to move. 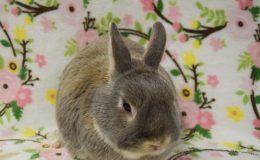 Hoptart is 7 years old. 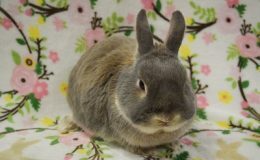 Hoptart loves to give bunny kisses. 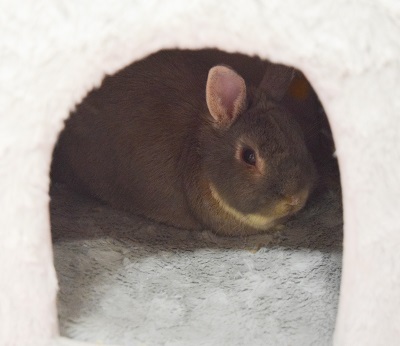 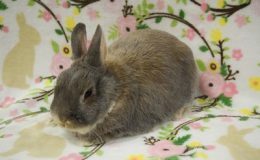 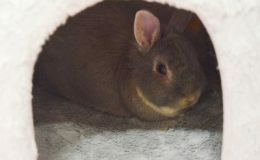 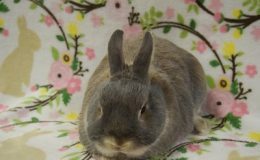 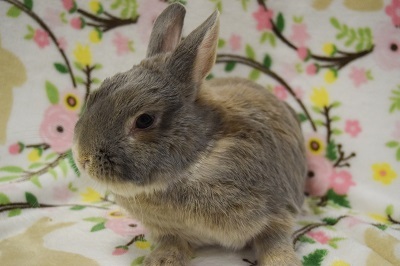 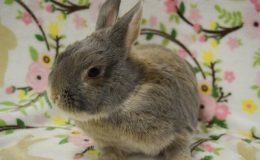 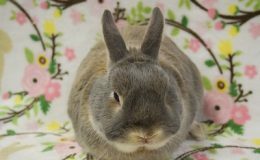 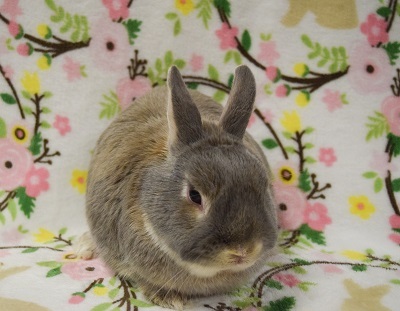 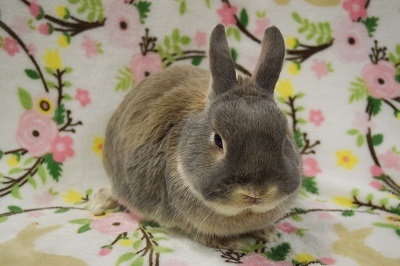 He would love to have a bunny friend and a forever, loving home to live out his life.